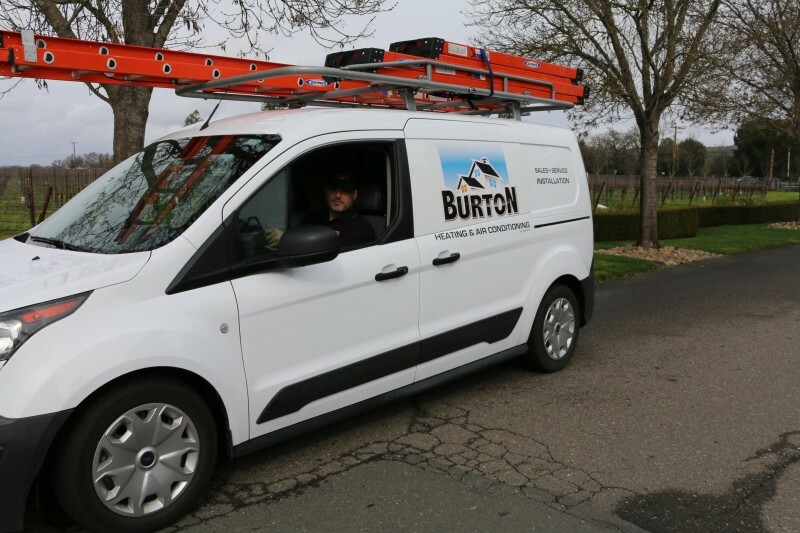 Locally owned and operated, Burton Heating & Air Conditioning takes great pride in providing exceptional service across Windsor, CA & surrounding areas. 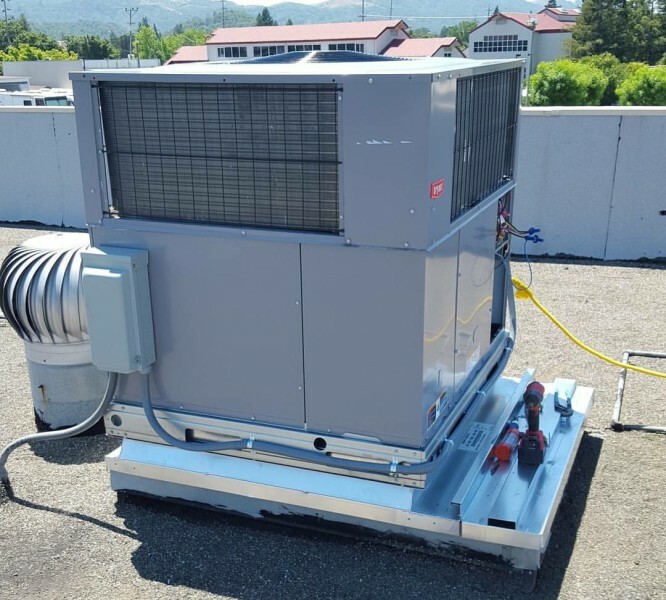 Whether you are in need of new installation, retrofit, seasonal maintenance or repair of heating/cooling equipment, air quality solutions, or filtration options, we tailor solutions to better serve your specific situation and expectations. Our goal is to earn your satisfaction through both immediate and long-term value from your investment. Through quality products, exacting installation procedures, and skilled workmanship, we optimize the performance of all makes and models of heating, cooling, and air quality accessories, saving you time and money, while improving comfort and reliability. To qualify as a Bryant Factory Authorized Dealer, Burton Heating & Air Conditioning consistently meets rigid criteria for technical training, product knowledge, customer satisfaction ratings, and business practices. We are specialized in a broad range of innovative, energy-efficient, and proven products, answering the challenge of consistent temperature control and air quality while keeping operational costs to a minimum. For dependable comfort, call Burton Heating & Air Conditioning for HVAC repairs, service & installations! To protect your investment, we offer seasonal upkeep, completing a comprehensive checklist to maintain equipment in peak condition. For any type of concern, contact Burton Heating & Air Conditioning at 707-318-2628 for prompt repair during regular business hours, along with 24/7 Emergency Service, throughout Windsor & Santa Rosa, CA. Please contact Burton Heating & Air for more details. *First time customers only. Please contact Burton Heating & Air for more details. *Please contact Burton Heating & Air for more details.